Which properties are eligible for condominium conversion? 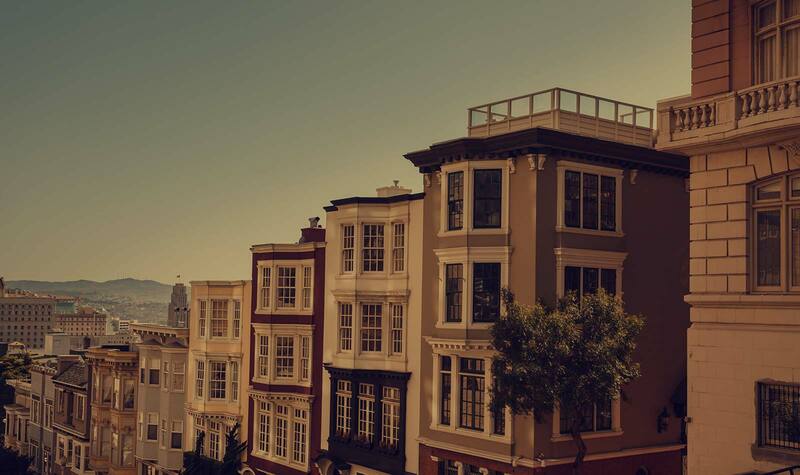 The first few articles on this page describe generally which San Francisco properties are eligible for condominium conversion, while the later articles address more unusual and specific situations. Is converting to condominiums worthwhile? Understand the pros and cons of condo conversion, and learn how to weigh its costs and benefits. Condo conversion for dummies: Quickly determine if your property qualifies, and learn how to convert your building to condominiums. Qualification requirements for the new condo law include conversion fee, owner-occupancy, and lifetime leases. Lottery suspension and the lawsuit poison pill. The videos explain who qualifies to convert under the new TIC/condominium conversion bypass law, how the lifetime lease requirements work, how a lawsuit would affect the new TIC/condo law, how the condo conversion process works, and much more. Two of the videos are designed for owners, and the third is designed for real estate professionals. How does the SF condominium lottery work? The chances of winning the condo lotto, and how many years it takes to win. When will the condo lottery resume? On October 28, 2014, the San Francisco Supervisors passed a new law regulating tenant buyouts. The law prohibits condominium conversions of all types, including two-unit bypass conversions, for buildings where an elderly or disabled tenant has vacated voluntarily in connection with buyout on or after 10/31/14, and delays for 10 years a conversion where two or more non-protected tenants were bought out on or after 10/31/14. The new tenant buyout law gives the tenant 45 days to change his/her mind, and requires a written buyout agreement to be filed with the San Francisco Rent Board (which will keep publicly accessible records of all buyouts). (Read the full text of the new tenant buyout law). Which past evictions and tenant buyouts prevent a building from converting to condos in San Francisco? How to analyze eviction/buyout history and tell if and when a condo conversion is possible. Can major renovations or building expansions allow a building to convert to condominiums with owner-occupancy or winning the condo lotto? What is “new construction”?